No matter if you are an actor or not this is the class to be part of. We have fun and a good time but most importantly we do serious work and experience techniques that only proper actors do. 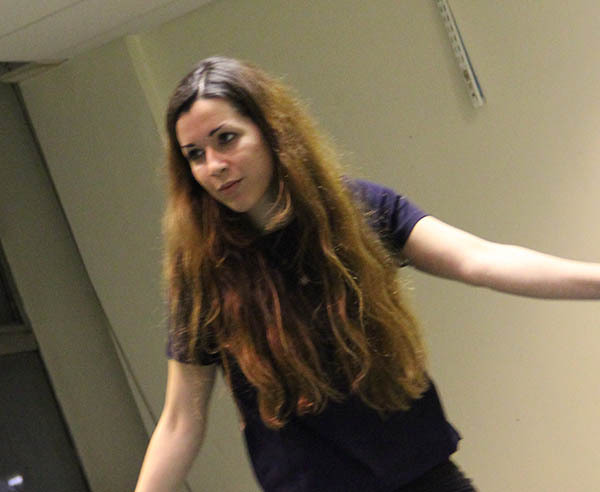 In Drama classes London you have the potential to get to the next level in acting. I would undoubtedly recommend it to everyone with an interest/ passion in theatre.